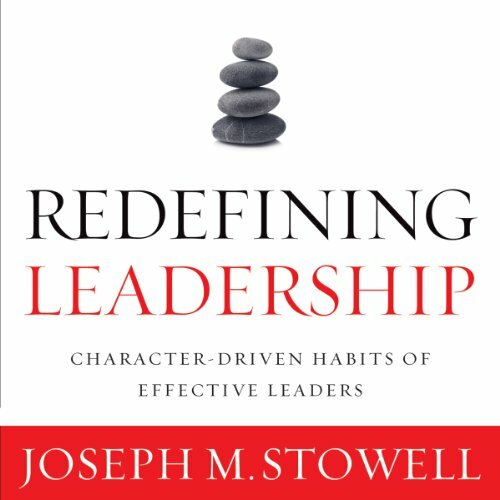 Showing results by author "Joseph Stowell"
With compelling personal stories and insights from the Bible, he highlights the contrast between these two radically different leadership styles and demonstrates that the teaching and example of King Jesus, the world's most unlikely leader, is the only model of leadership that leads to maximum results, results that will have an eternal impact. If you want your life to count for Christ, and if you want to become an integral part of God's kingdom in the world, you don't have to be a great leader - just a good follower. 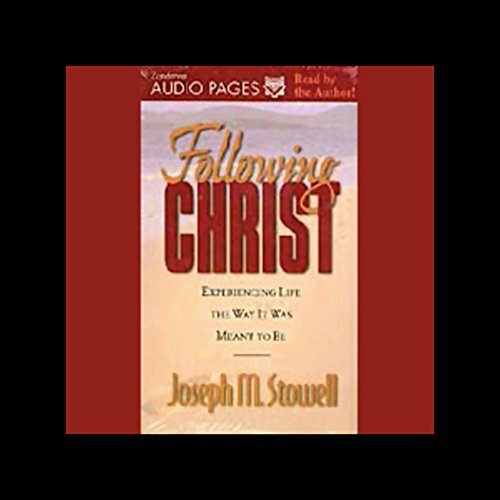 Author and president of the Moody Bible Institute in Chicago Joseph M. Stowell explains that Christ's command to "Follow me" isn't merely the starting point of Christianity.